With the start of the Championship season edging towards winter with all the speed and persistence of the Napoleonic army on its march to Moscow, bowlers are being treated to more and more favourable conditions in the early matches of the campaign. Last year, there were six sub-100 scores registered across the two divisions by the end of April. 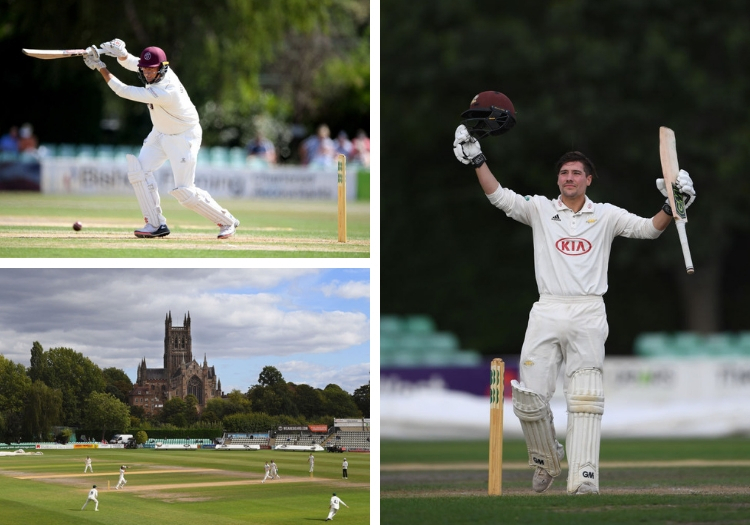 First innings average totals were modest, too - 245.23 from 21 knocks in Division Two during the month, and just 220.25 from 20 in Division One. Will 2019 cause batsmen just as many headaches? 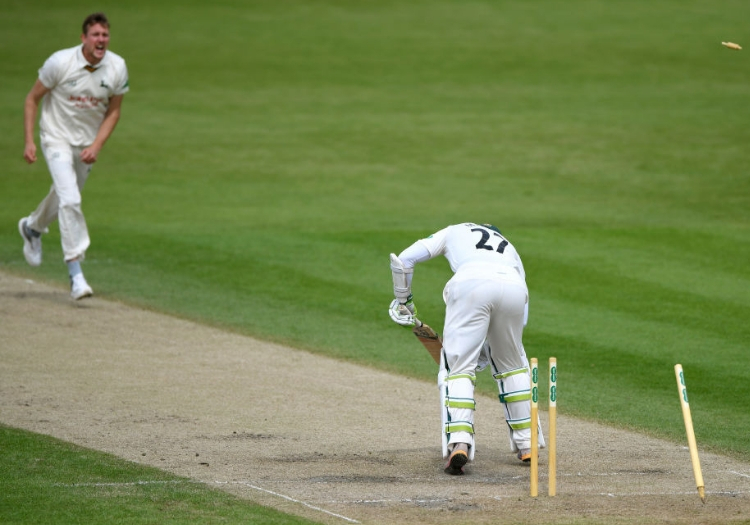 The World Cup is causing plenty of fixture upheaval around the grounds and none more so than at Lancashire and Warwickshire, where the announcement of a pair of fixture alterations have caused widespread disgruntlement. Both clubs have chosen to play games beyond county lines over the coming campaign while their regular homes are being hired out by the ICC. 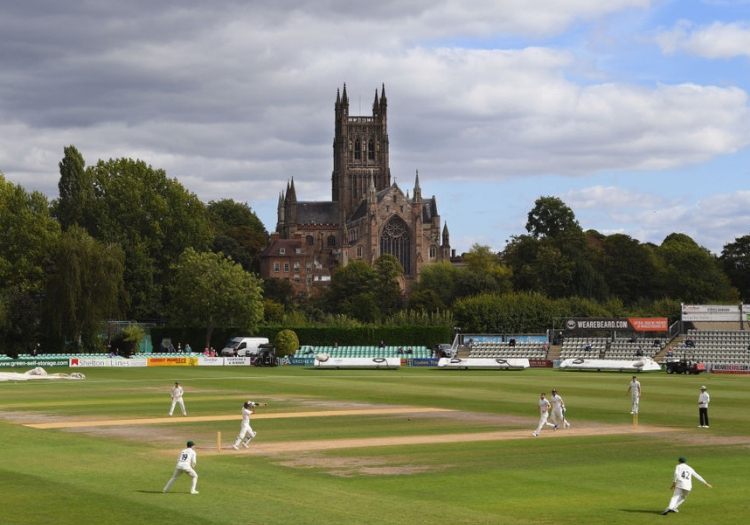 Warwickshire will host Essex at Worcestershire’s New Road from July 13 - other local venues were not suitable for County Championship cricket while, in any case, the Edgbaston groundstaff have a World Cup semi-final pitch to think about - while Lancashire are off to Cumbria for their clash with Durham on June 30. There is even more discontent about that switch. Many Lancashire members already feel somewhat disconnected from their club, and the relocation of a Red Rose home game to the Yorkshire Dales has only exacerbated the situation. Paul Allott, the director of cricket at Old Trafford, has insisted that alternative grounds such as Southport simply were not good enough. Regulars thought much the same of his comments. Elsewhere, the explosion of outground games has been much more heartily received. The interruption to the fixture list caused by the World Cup has led to a whole host of understudy venues getting their chance centre stage, and there’s no doubt they will put on a great show. From the Isle of Wight’s New Close to Welbeck Colliery in Nottinghamshire, Newport’s return to first-class status to a Championship week in York, the schedule is packed with engaging side-stories. Liverpool, Guildford, Scarborough, Beckenham, Arundel, Chesterfield, Cheltenham, Tunbridge Wells and Merchant Taylor’s all provide spectators with character and charm; unique, low-key sports-watching experiences in an era when we are so often force-fed largesse and razzmatazz. As the county scene prepares itself for the onslaught of The Hundred in 2020, and an uncertain future beyond that, this outground roadshow may be a last hurrah. If 2018 taught us anything, it was to make sure we treasured the good guys of cricket before they hung up their spikes for good. 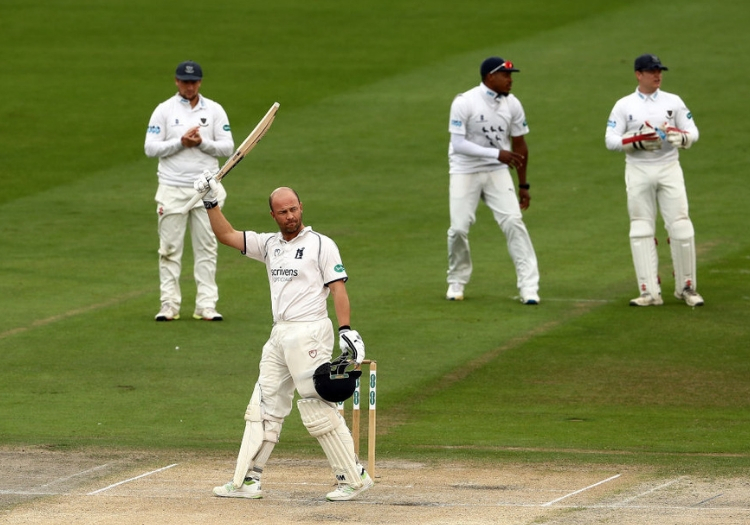 As if saying goodbye to Paul Collingwood was not hard enough, the county game also waved off James Tredwell, James Foster, Jonathan Trott, Nick Compton, Jimmy Adams, Niall O’Brien, Jack Shantry, Grant Elliott, Sean Ervine, Andrew Hodd, Johan Myburgh and others to whom this column immediately and wholeheartedly apologises. That’s a most motley crew all now lost to the English sport, moving into the worlds of media, coaching and parenthood with a stack of memories to sift through. Did we really value them quite as much as we might in the latter days of their playing careers? Maybe. Maybe not. This coming summer, then, let’s make sure to pay special attention to the achievements of the old-stagers of the county circuit. If you’re at Taunton, pay special attention to the thud of Marcus Trecscothick’s right boot and the quiver of the fielder in short on the off side as he prepares to recycle a wide-un into a boundary. At The Oval, take a big ol’ gulp of Rikki Clarke changing the course of the game where he really has no right, with a fizzing spell of seam bowling or a series of mighty hooks and lofted on drives towards Archbishop Tennison’s Academy. Down at Canterbury, appreciate the genius of 42-year-old Darren Stevens shuffling to the crease like a character out of Wind in the Willows and taking the wind out of opponents’ sails. You never know, you might not get the chance again. In a world full of uncertainty, where opening batsmen have seen their form frequently flip-flop, one man has taken upon himself to become a beacon of consistency. In this daft theatrical trailer, our leading man is Rory Burns, the technically unattractive but practically effective Surrey and England opener who has made a nonsense of the notion that batting against a red ball in swinging, seaming England is possible only via luck and not judgement. In five consecutive seasons, Burns and his Picasso-painted stance - head and backside pressed in uncomfortable directions, making him look more like a curious grasshopper than an international opener - has accumulated 1,000 Championship runs, a most remarkable achievement. Passing that mark for the sixth summer in a row will not be easy given he is set to open the batting for England in the Ashes. If he can manage it, from what is likely to be a maximum of 20 or 22 innings (given Surrey’s bowling attack, that seems a tad wistful, too) it will be an extraordinary effort.